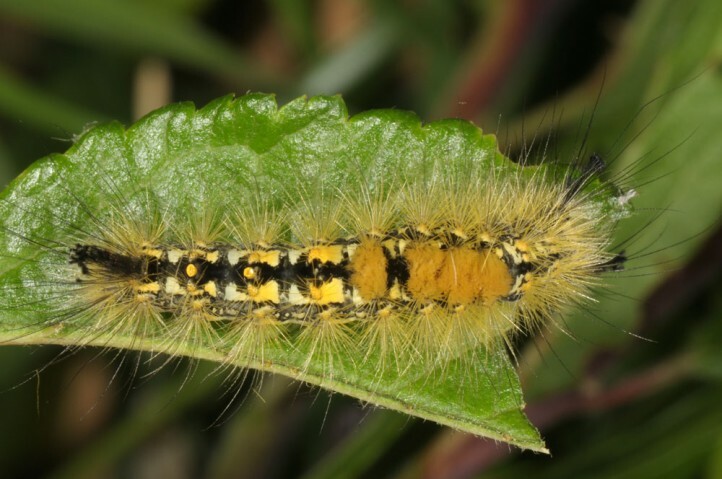 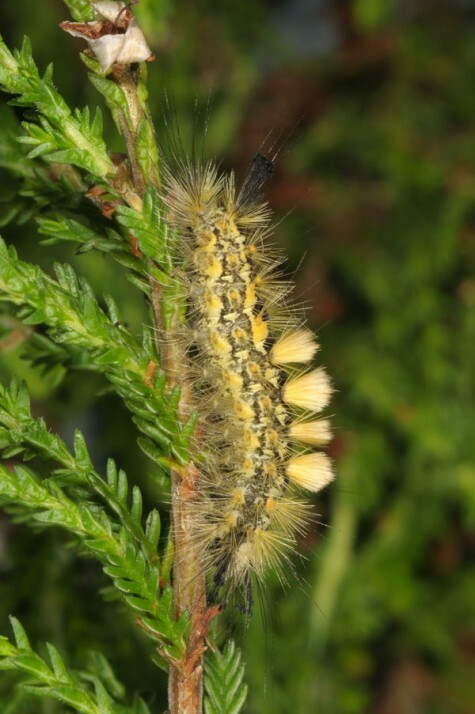 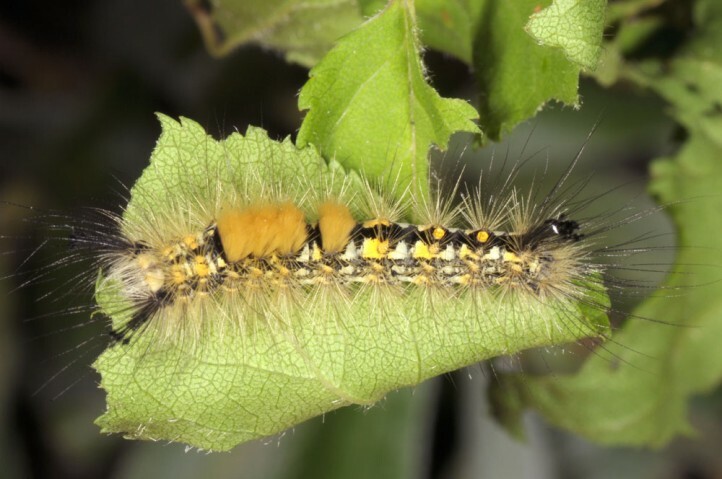 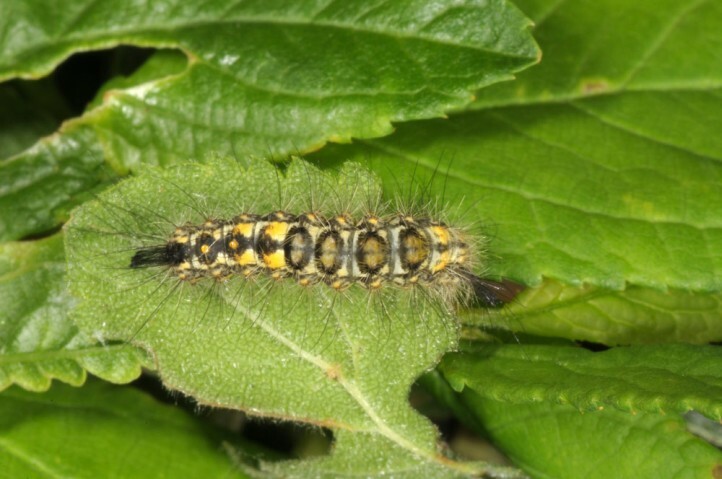 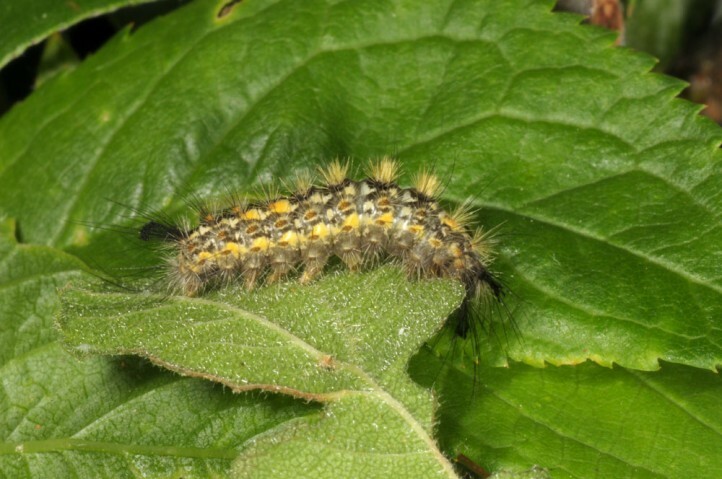 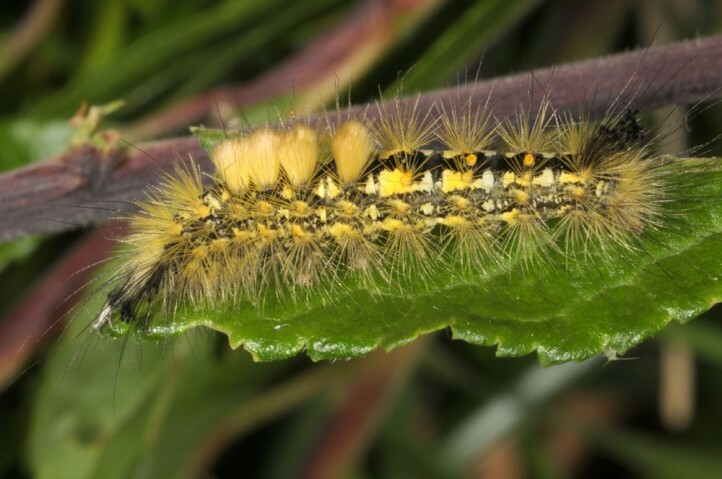 The larvae are polyphagous, most often on dwarf shrubs like Calluna vulgaris. 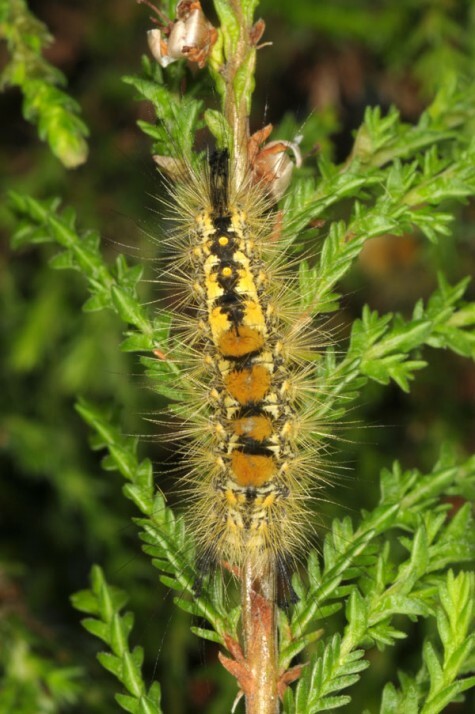 Orgyia antiquoides inhabits heathland and wetlands (bogs, fens) with Calluna and variable, but not too high wood portion (pine, birch). 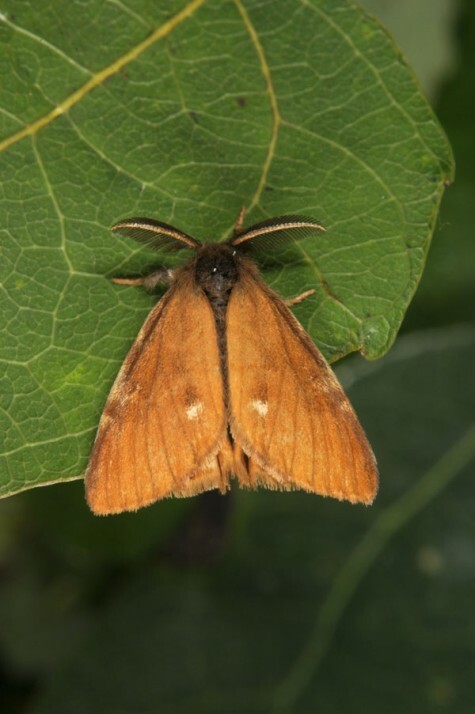 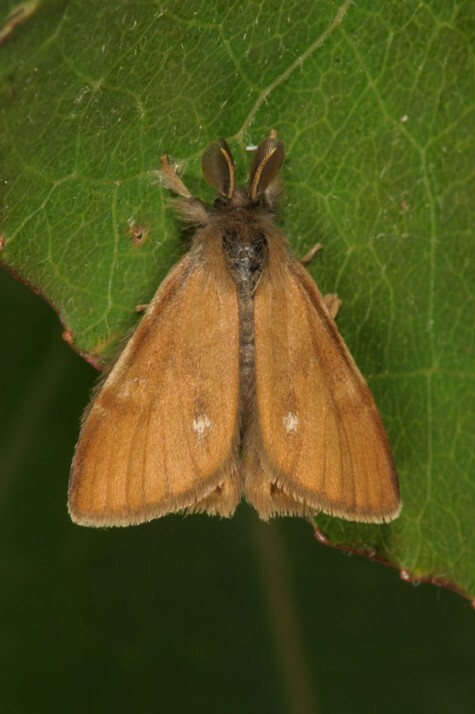 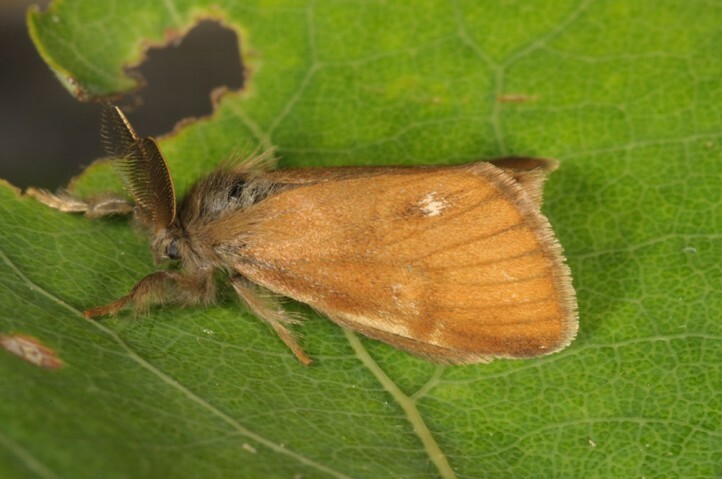 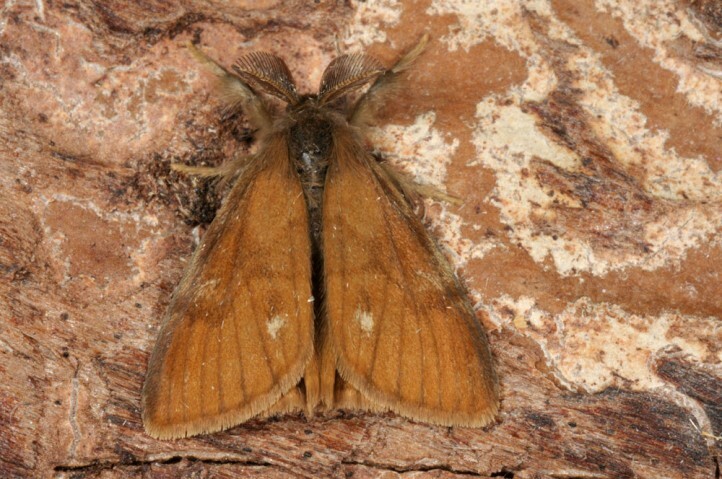 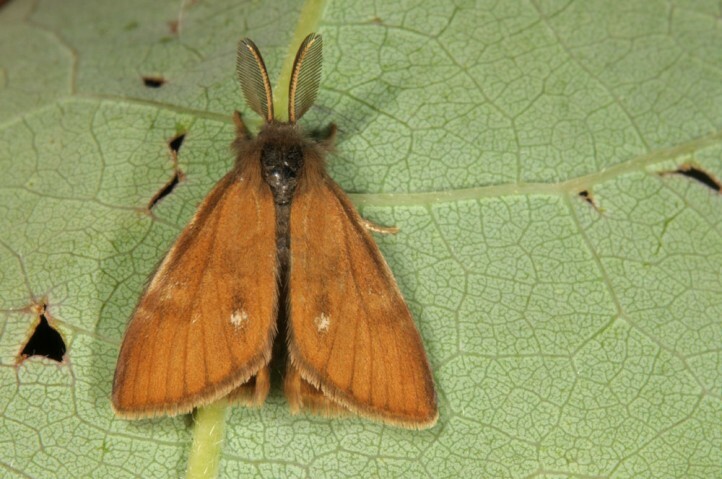 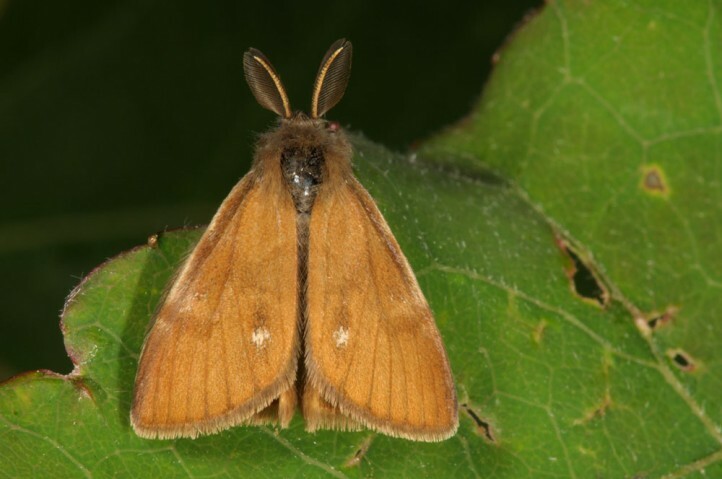 The moths usually occur in one generation in July and August. 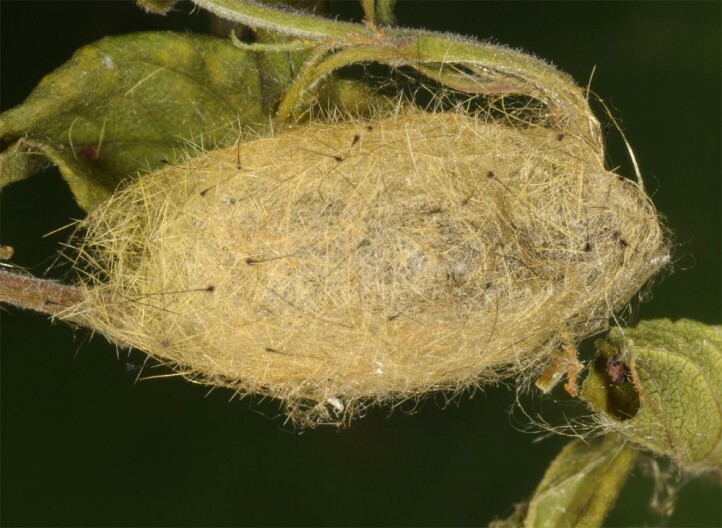 The females hardly leave the cocoon. 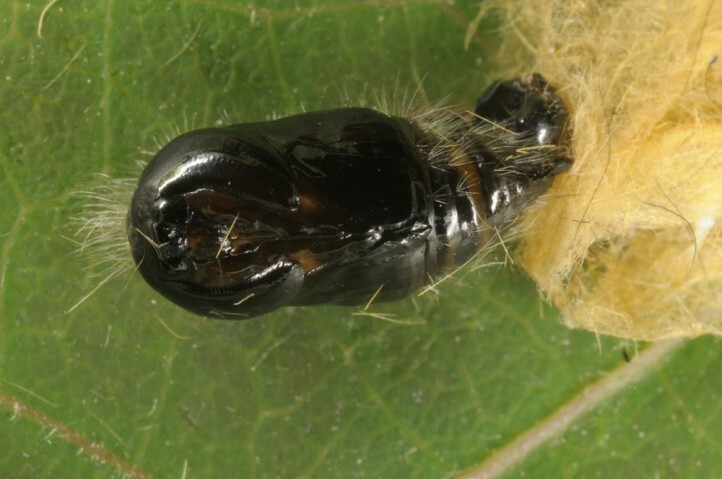 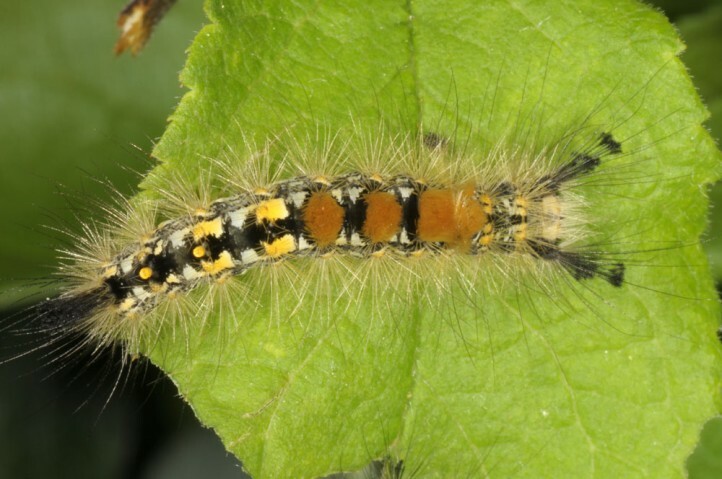 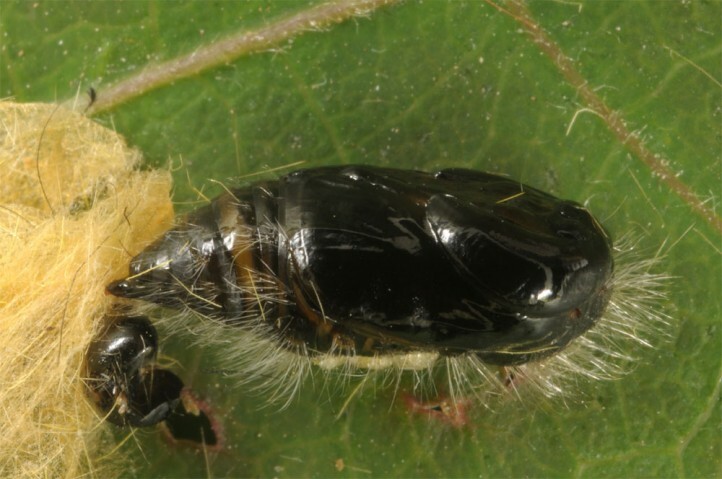 The eggs hibernate and the larvae develop from April to June or July. 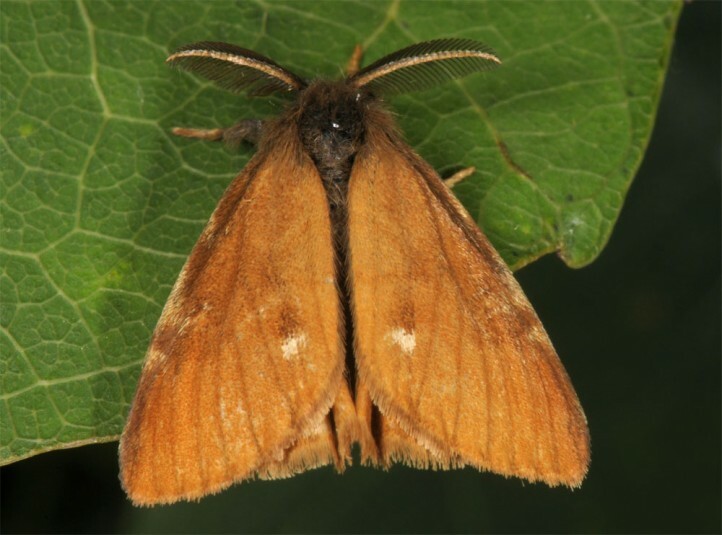 Orgyia antiquoides occurs locally in parts of Europe and the more Northern Asia. 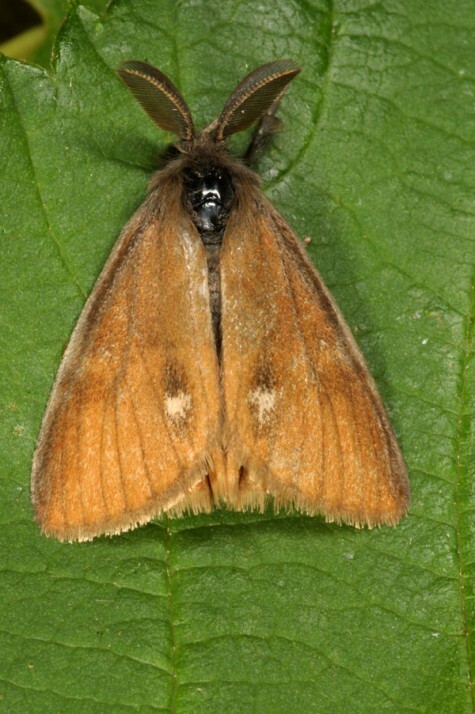 In Europe it is found for example in heathlands in Belgium and the Netherlands, Northern Germany, Scandinavia and parts of E-Europe.